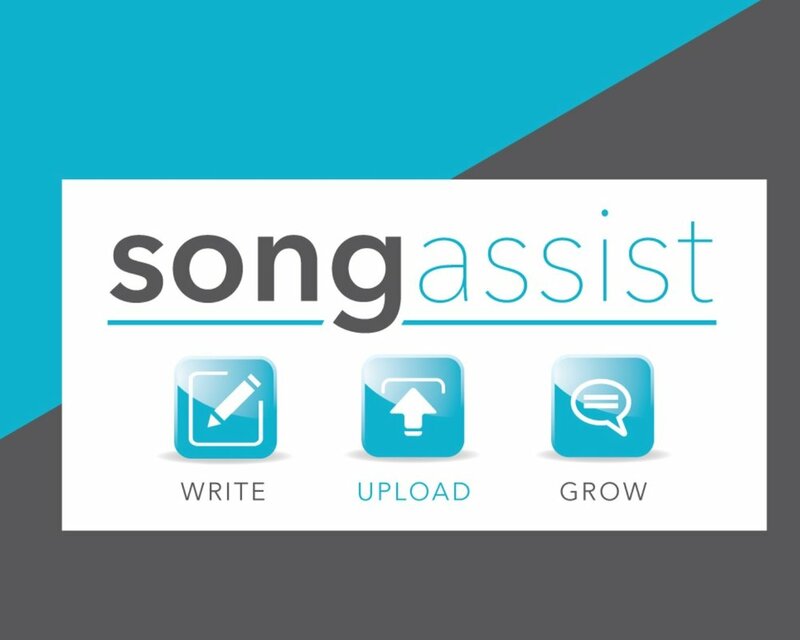 How can we help you grow as a songwriter? Kingdom Songs seeks to teach, coach and equip those writing for the local and global church. BOOT CAMP is a 3 day master class held in the Nashville area. Boot Camp is designed to stretch, challenge and empower those writing songs for the church. Boot Camp will place you in the writing room and classroom with accomplished, professional award winning Christian songwriters. This event is very limited so submit your application early. What if you could have a team of legitimate, professional songwriters in your corner? And what if you could always count on them to be honest, encouraging, and ready to help you push your songs to the fullest extent of their potential? Well now you do...welcome to MYSONGASSIST.COM! 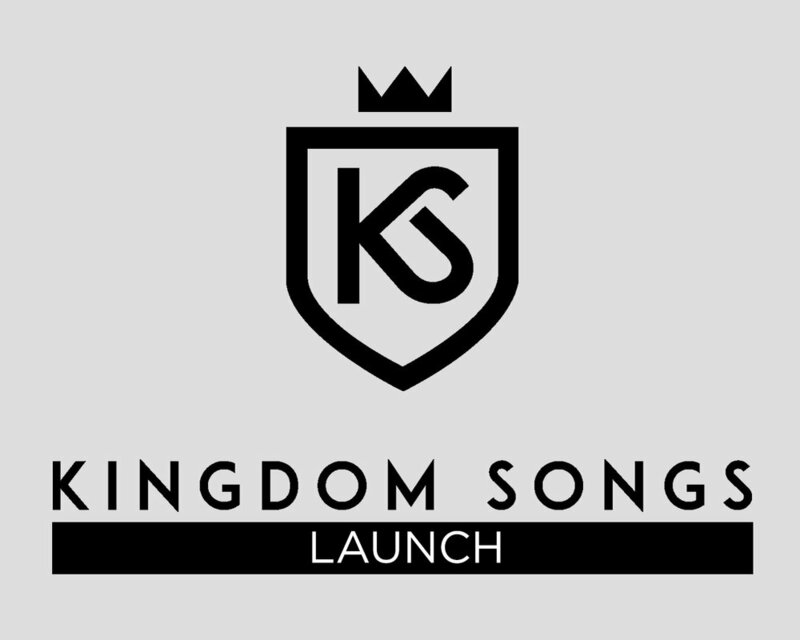 Kingdom Songs Launch is the answer to the question we get asked the most. "How do we begin writing songs in our own church?" Kingdom Songs Launch is a 9 week study designed for worship teams or other groups who want to establish a songwriting culture to better cultivate worship songs for the communities they serve. This course is perfect for teams of varying songwriting experience. KS ONE is an exclusive 6-session one-on-one Master Class course with one of our professional songwriters (Michael Farren, Tony Wood, or James Tealy), designed specifically for the songwriter looking to take their expertise and skill to a new level. Over the course of 6 one hour sessions you will dive head first into the creative process, collaboration, and a deeper understanding of the industry. Apply today to reserve your spot!